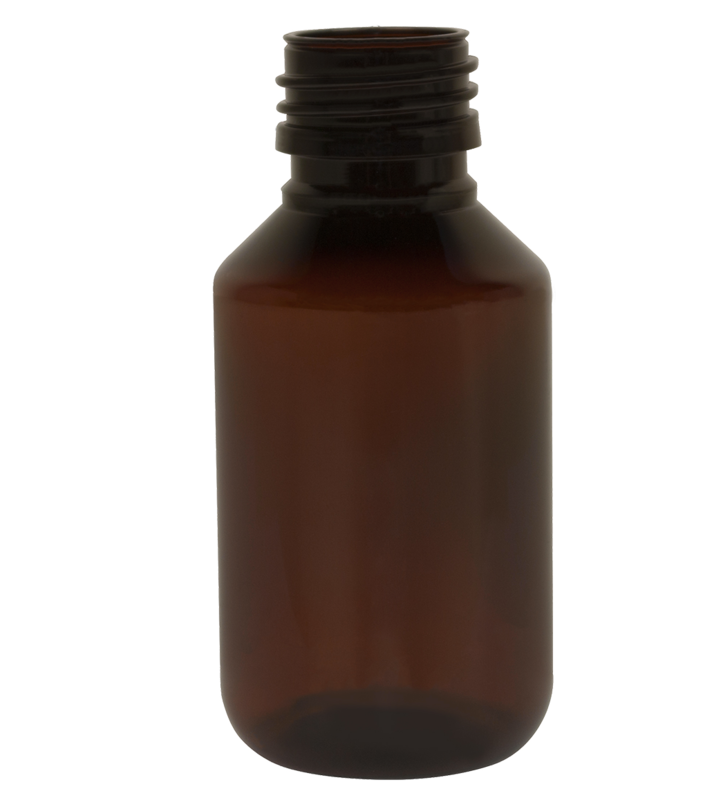 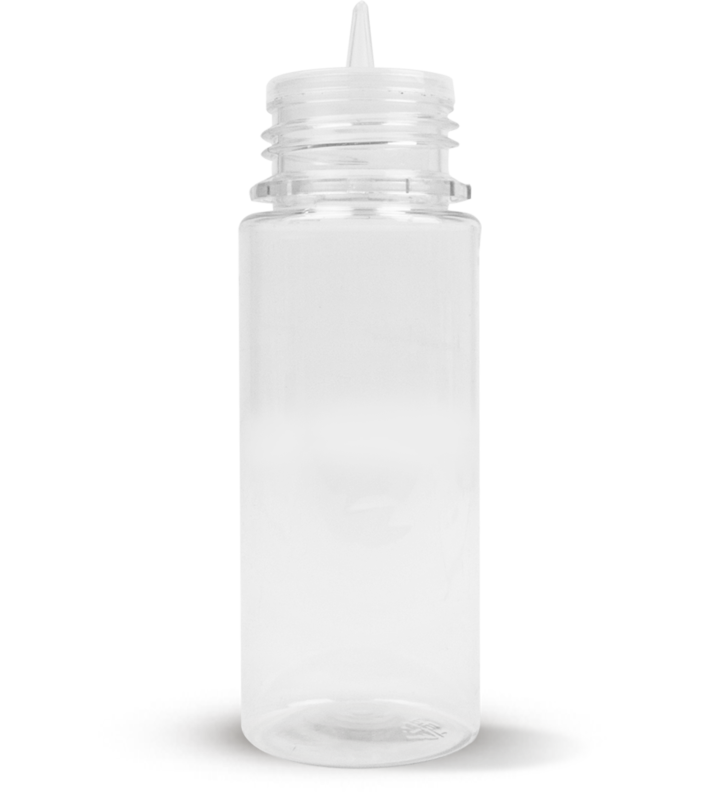 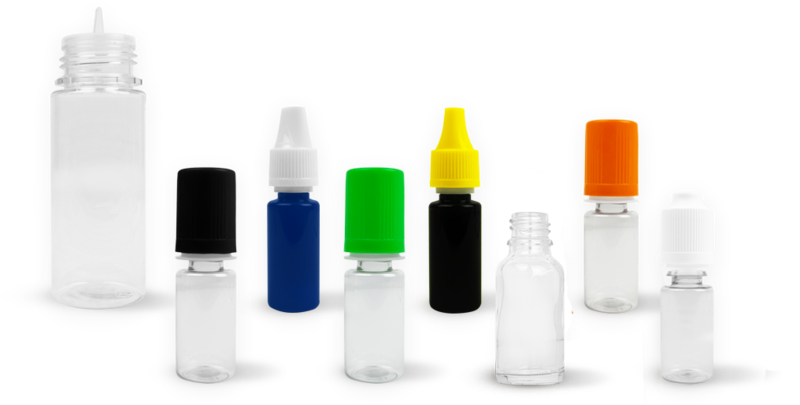 Vaper - Your liquids in our high quality bottles. 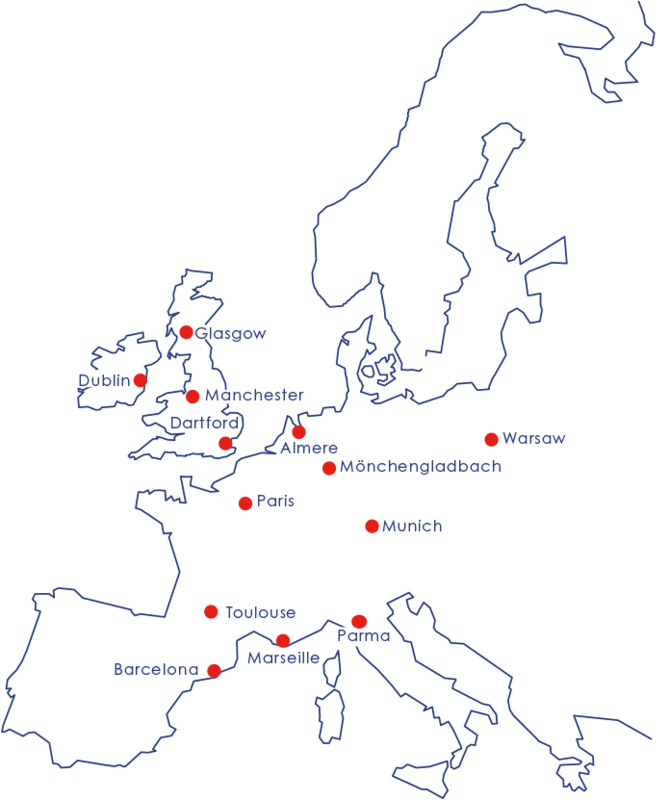 By Pont Europe. 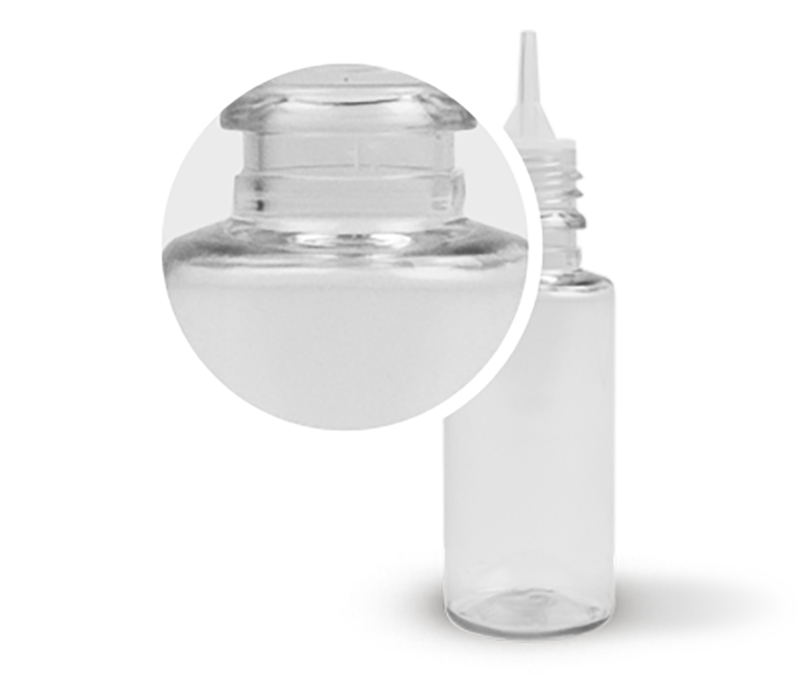 Pont’s comprehensive range of e-liquid and refill bottles VAPeR brings you a variety of containers in different materials: PET, PP or glass depending upon your specific needs and branding. 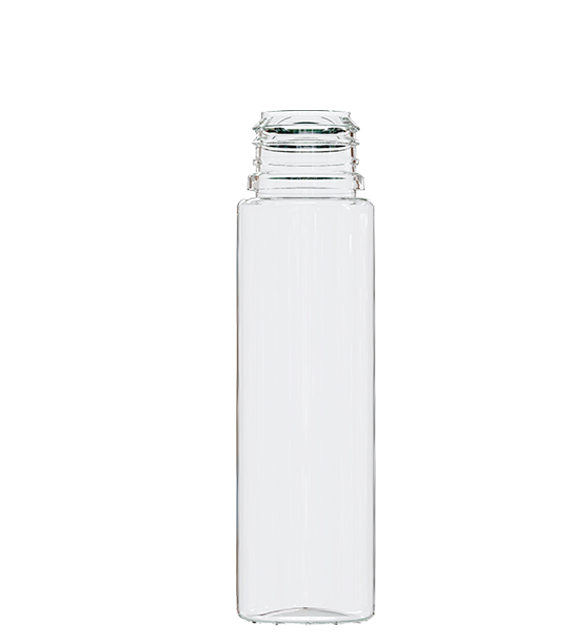 Or choose glass for a high-end premium finish. 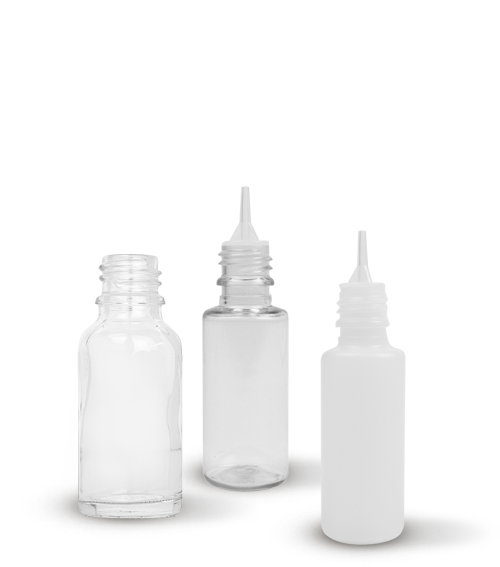 10ml – 20ml – 30ml – 60ml and 120ml. 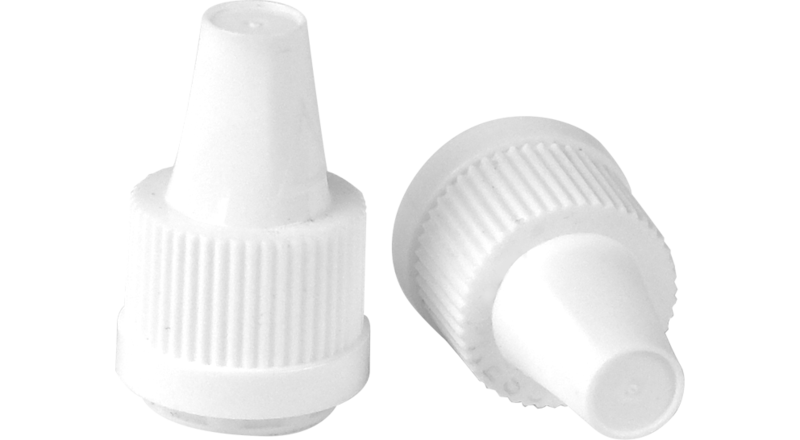 One of the most important parts of your e-liquid bottle! 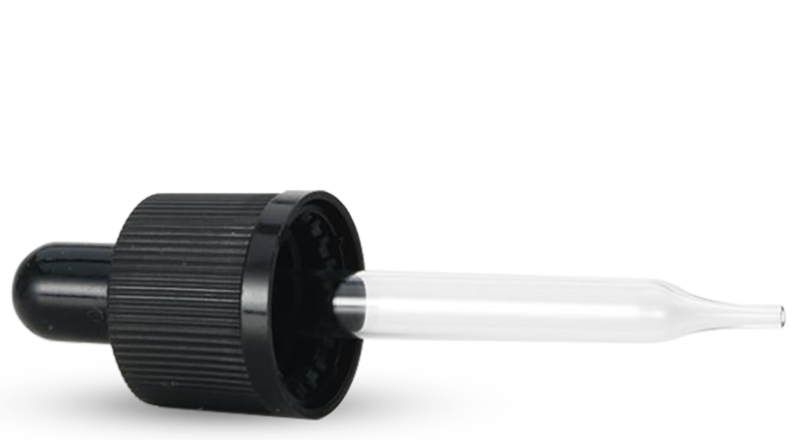 All our closures are TPD approved and offer a high level of security (child Resistant Closure-CRC) as well as tamper evidence (TE). 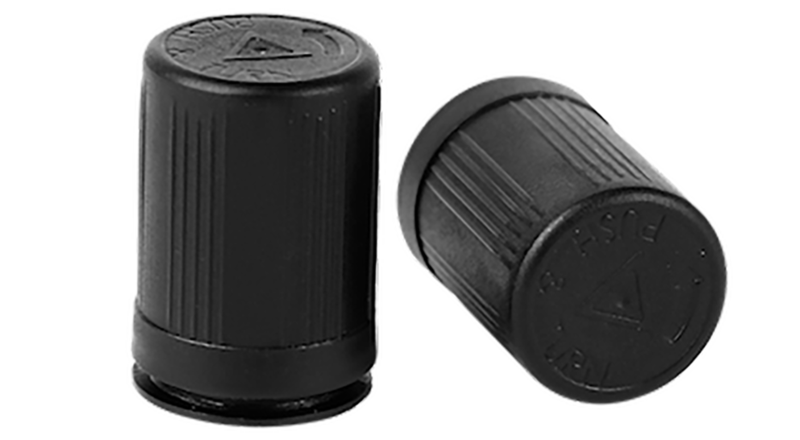 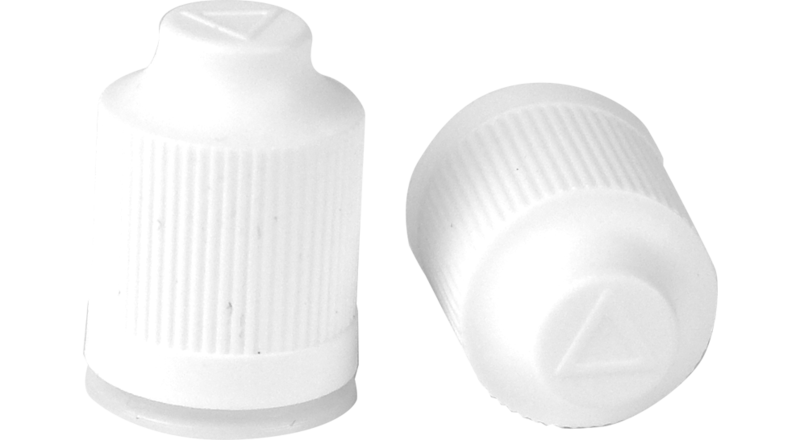 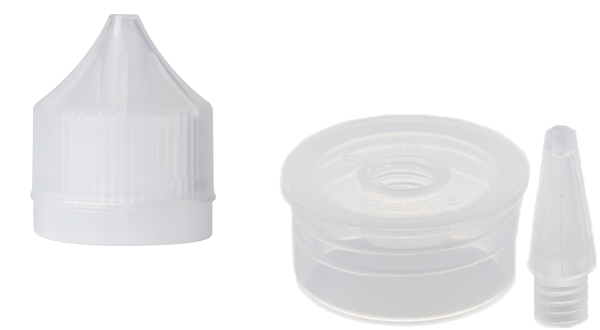 Our Nib-in-Cap closures for 10ml bottles are available in various shapes and colours and for our larger bottles, our innovative screw top nibs will allow clean, easy bottle access for nicotine boosters. 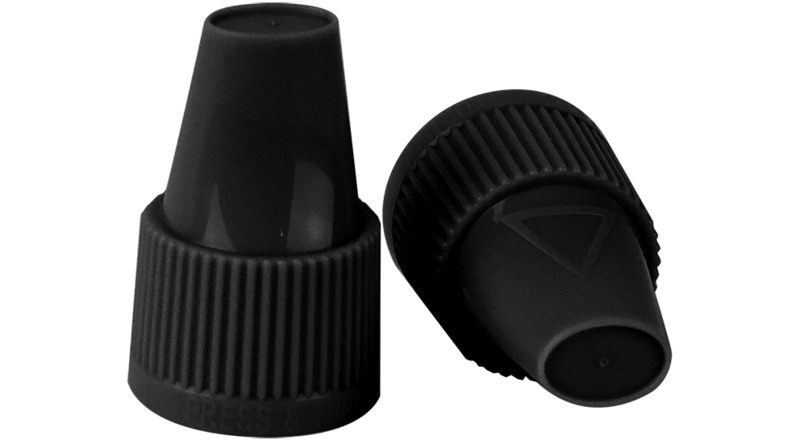 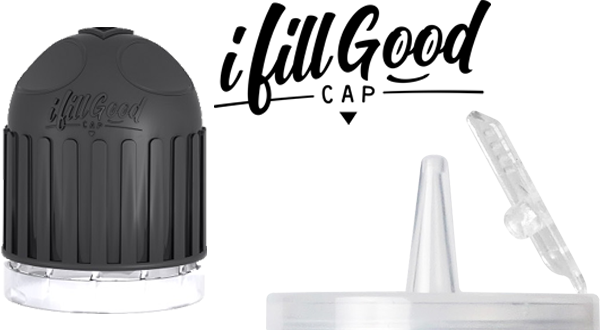 Ifillgood is a brand new Nib-in-Cap Innovation for easy bottle access without breakages and spills allowing the top-up of nicotine or flavours using a smart hinged tab. 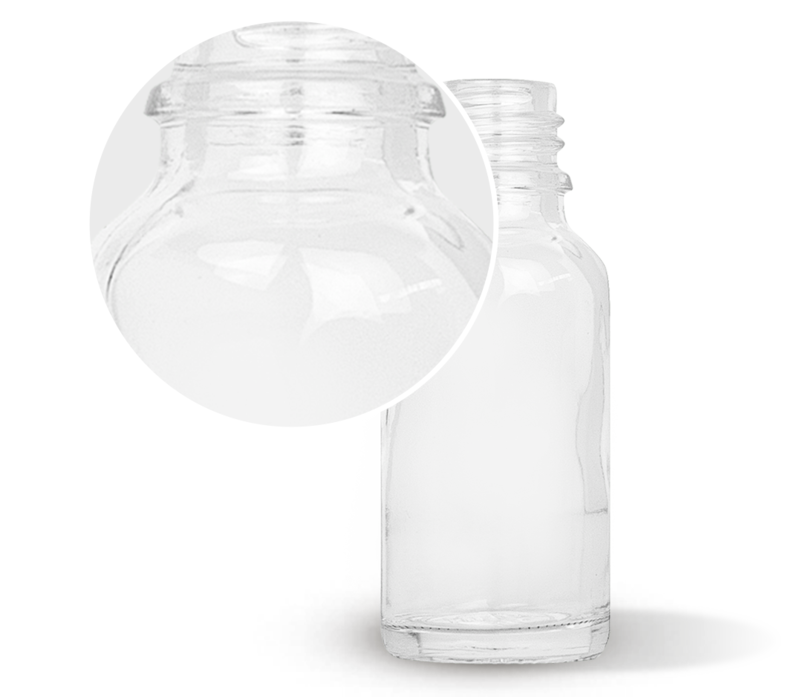 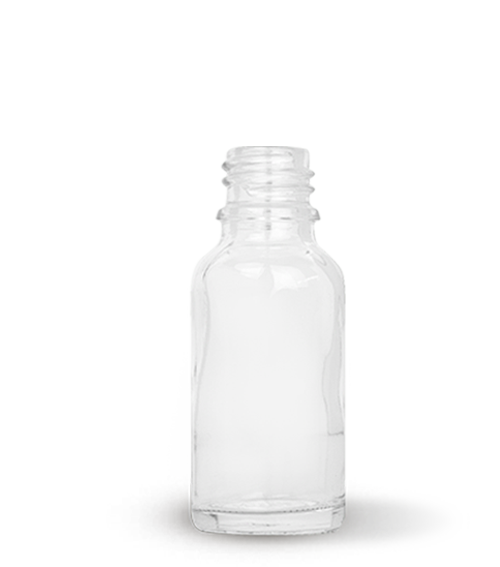 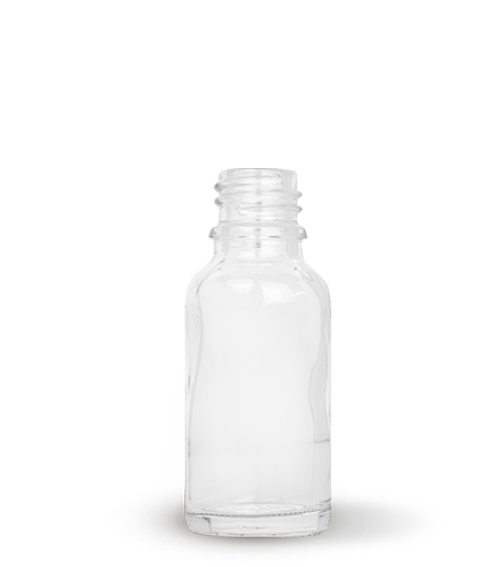 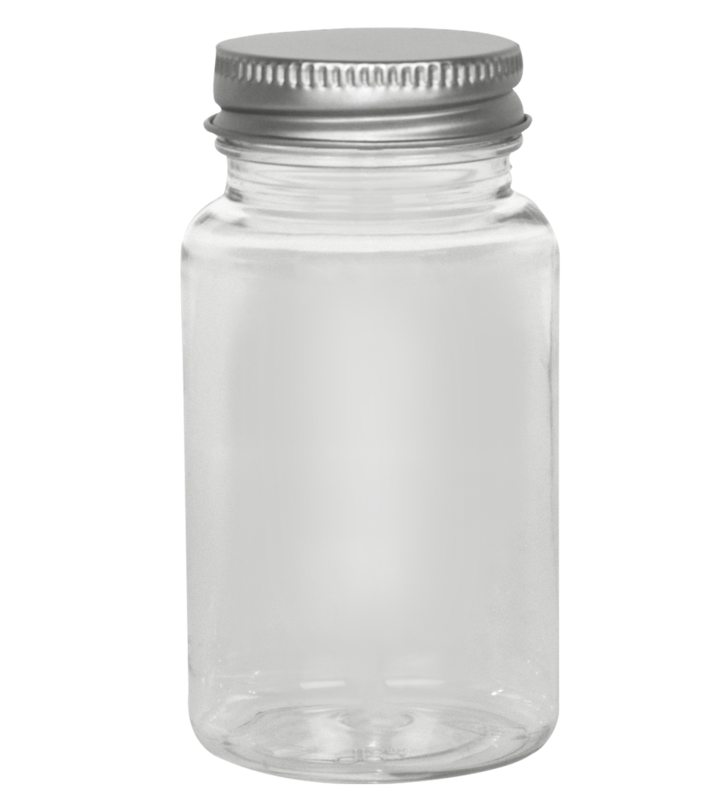 Pont supplies a wide range of PET bottles for PG / VG and various solutions for outer packaging and multi packing your 10ml bottles.